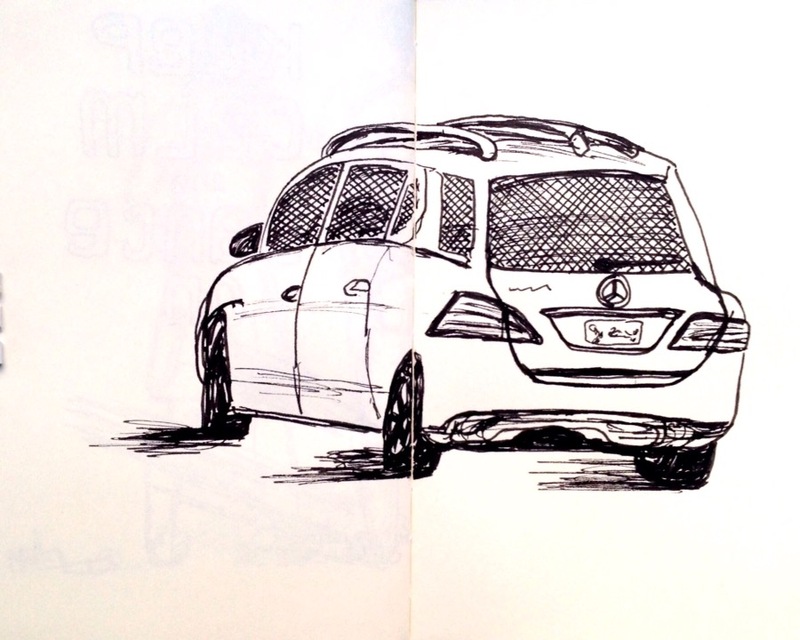 Then a friend turned me on to Ed Mostly’s blog, Mostly Drawing. 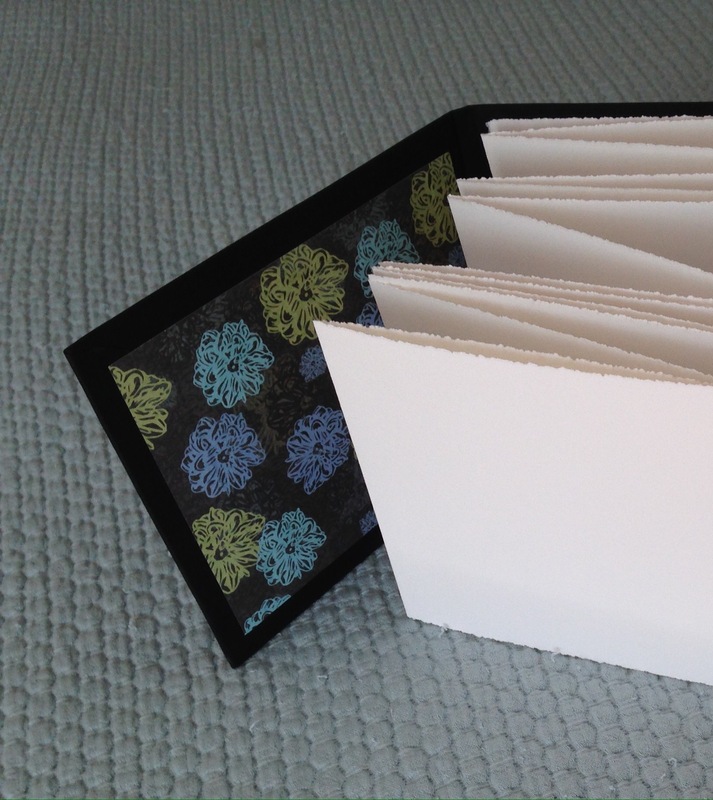 Not only does he post beautiful artwork but he’s experimenting with book arts. 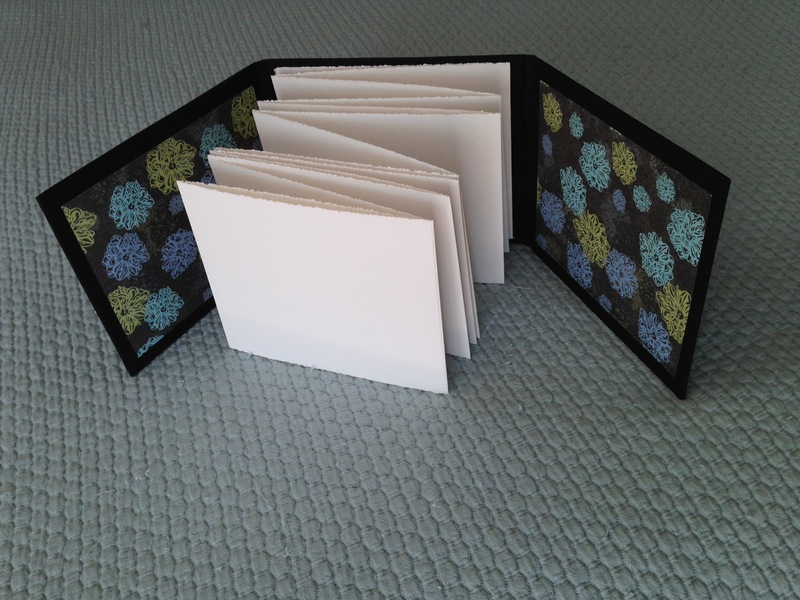 Ed created a concertina book with overlapping covers for drawing support. I urge you to read this post as I could never explain his methodology as clearly as he does. I was so intrigued I created two models with remnants from previous efforts. 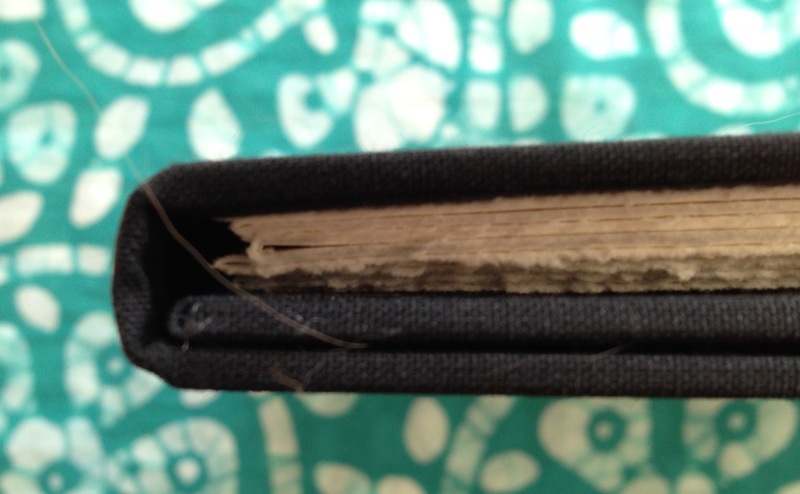 Yeah, my books have issues. 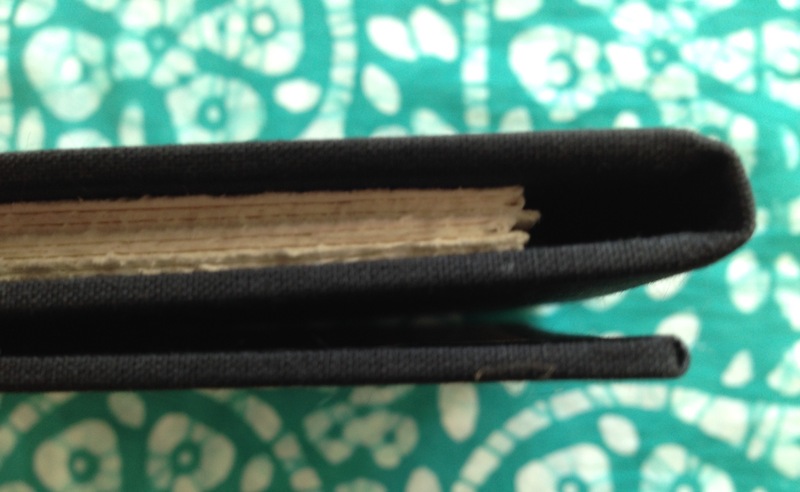 The folds don’t line up, the hinges could be wider, but all in all I’m quite pleased. Ooops! Forgive the cat hair. AND………. 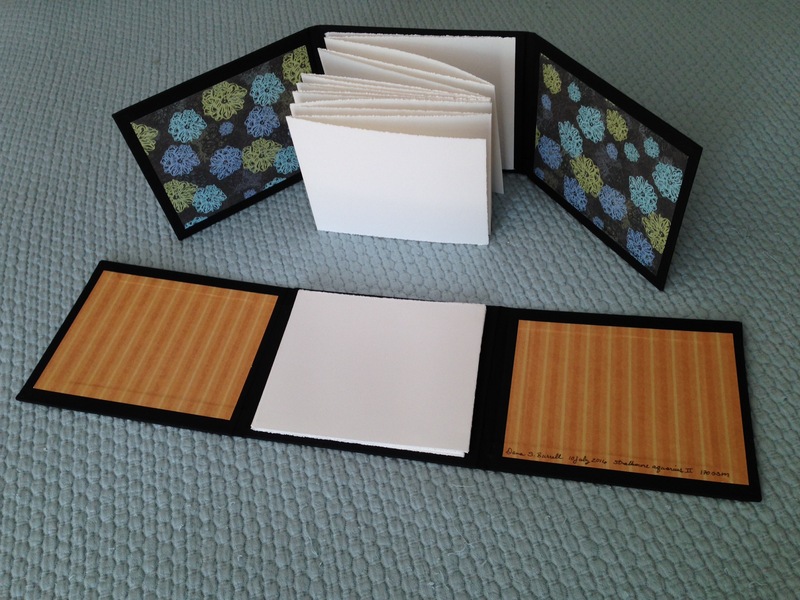 I kept the one with orange end sheets and sent the blue and green flowered one to my friend. Together we’ll see if they’ll work for us! I can’t remember which of my friends sent me this meme but they definitely knew my love of paleontology and dinosaurs, both real and plastic. Plastic is made of oil. 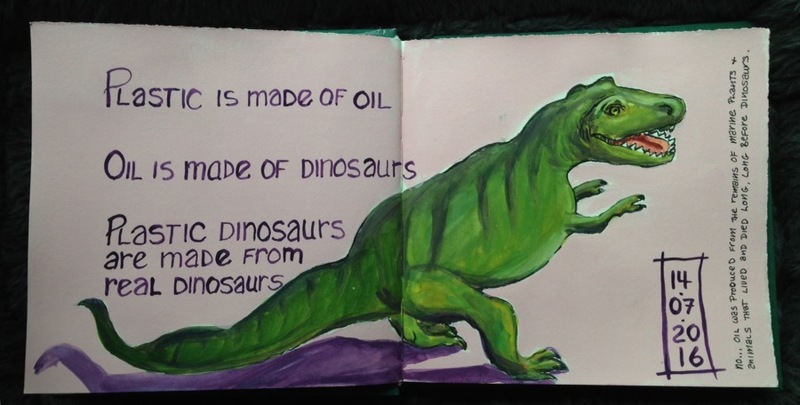 Oil is made of dinosaurs. Plastic dinosaurs are made from real dinosaurs. 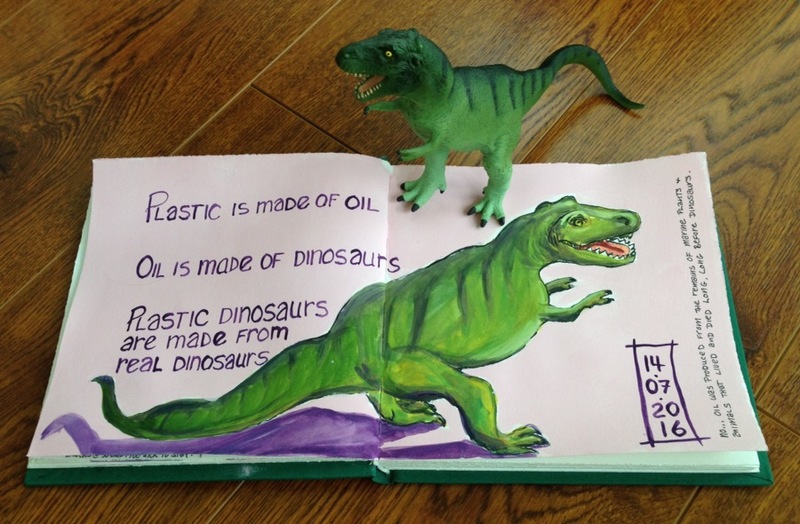 No… oil was formed long before dinosaurs lived. 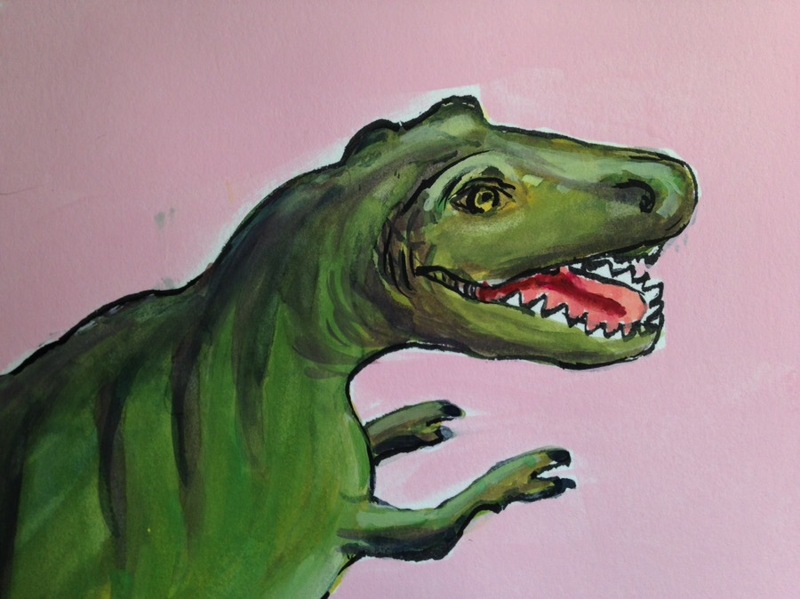 And besides, this dinosaur is made of gouache! 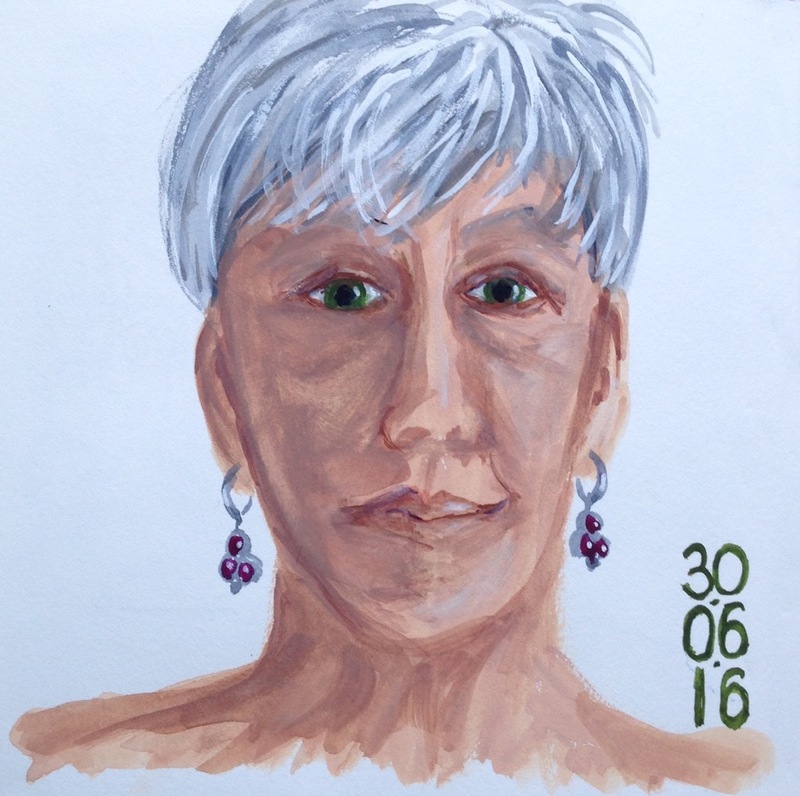 I’m into week four of my summer gouache adventure. My original thought was to use gouache exclusively for a month but that just wasn’t to be. I often work away from home, sometimes in a café, and my palette’s just too large to carry with me all the time. I have a smaller empty palette at the ready; I just need to stop procrastinating and fill it! 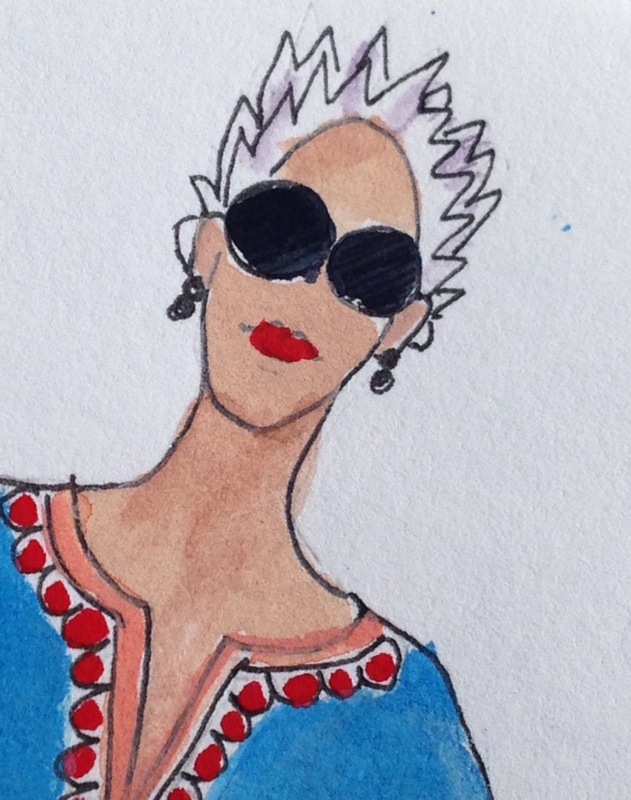 I’m loving Mary Ann Moss’s OMG! class videos and she’s given us plenty of sketching subject ideas but so far my pages have been inspired by my fellow classmates. 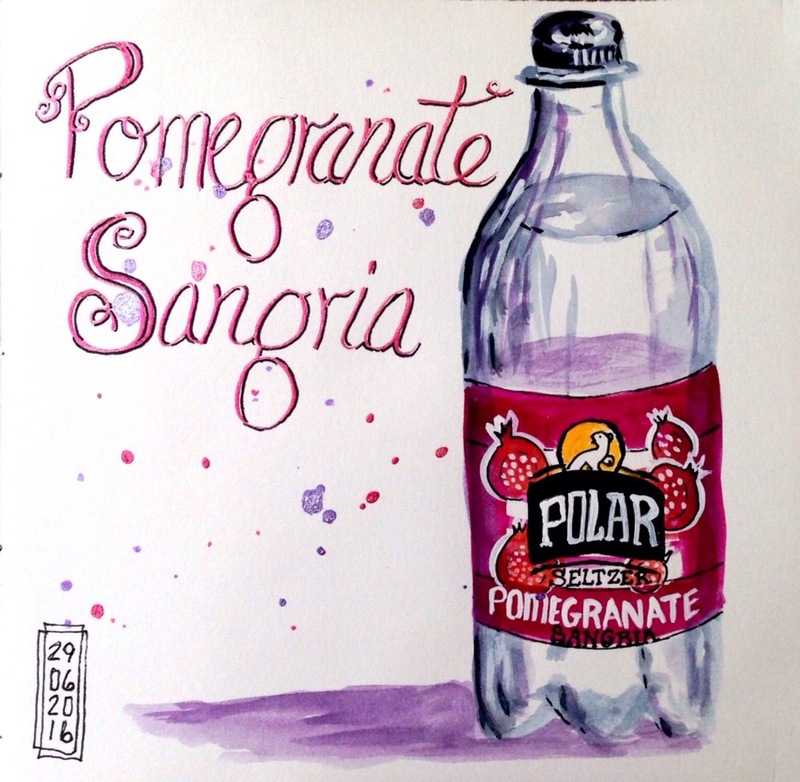 Case in point, one artist painted her favorite sparkling water… I joined in by painting mine! Daler-Rowney Pro White… I couldn’t have lettered without it. Oh No!!! 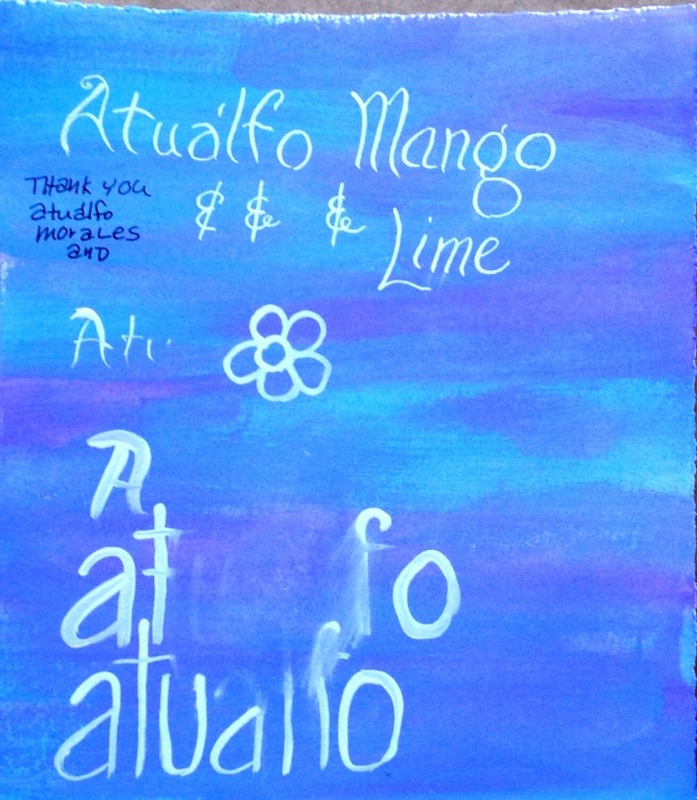 I’ve misspelled the type of mango! Luckily, I had made a practice page before I lettered. The base is acrylic paint… plastic, right? 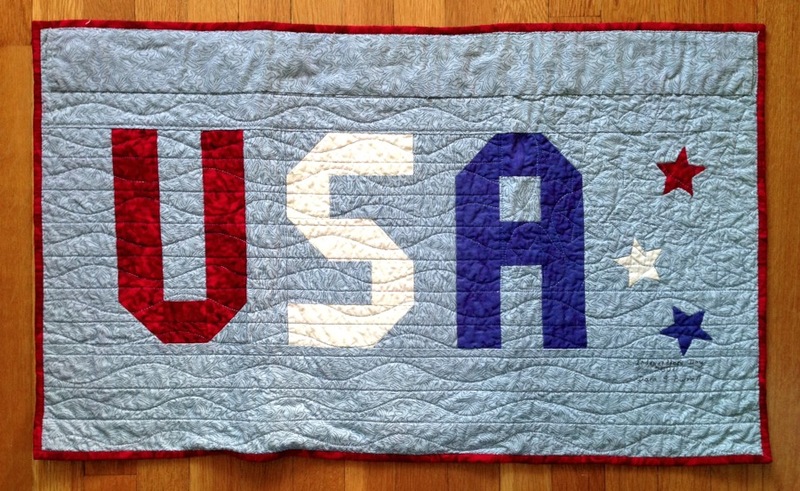 Could I wash off my transposed letters? Oh Yeah! …….. whew… a save. Time for more experimentation. I’ve finished each of my sketchbooks with a self portrait, sometimes in ink, sometimes in watercolor, This time it was all about the gouache! 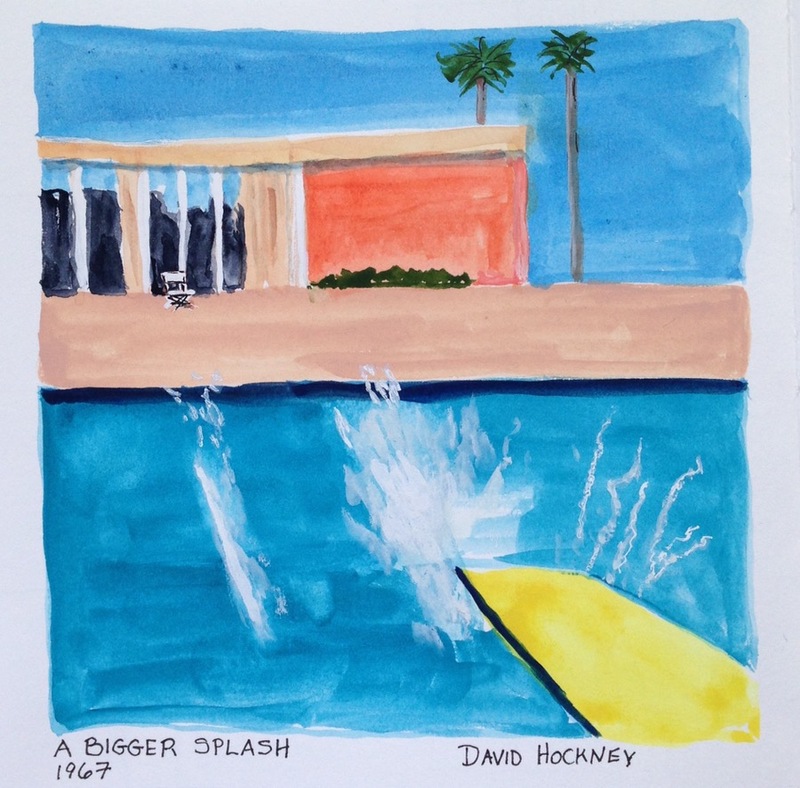 And then a favorite painting reduced from 8 foot square to less than 8 inches square in my journal! I could live in this painting. 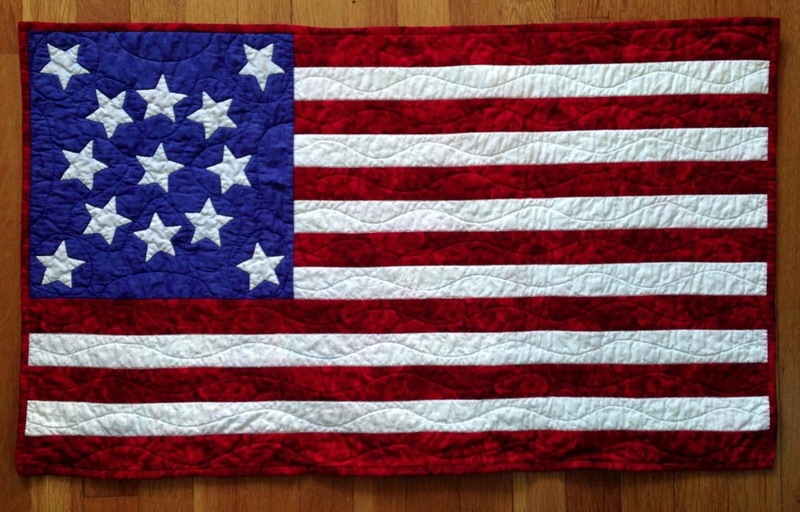 13 stars and 13 stripes. 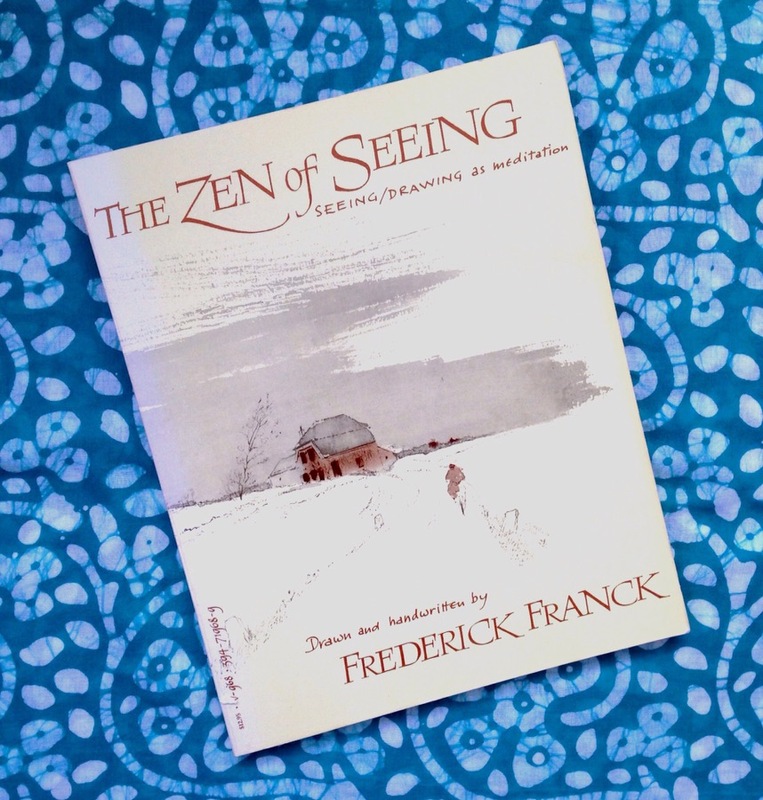 I’ve been a huge fan of Frederick Franck ever since I discovered one of his books, The Zen of Seeing: Seeing Drawing as Meditation. This book has moved with me many times; the spine and cover are quite faded in spots. The contents will never fade; they’re as relevant today as they were when they were written. 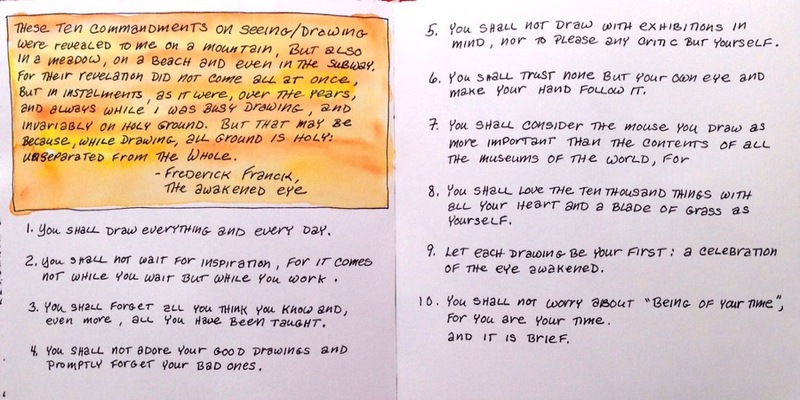 I’m not the only fan, just the other day a friend shared Franck’s ten commandments from his long out-of-print book, The Awakened Eye. As with all interesting quotes, I documented them in my journal! Like Frederick Franck, I believe everything and anything is worthy of being truly seen, even for a few short minutes. If you’re interested in a text version of these ten commandments or learning more about Frederick Franck and The Awakened Eye please check out this wonderful website. There’s a lot to explore!